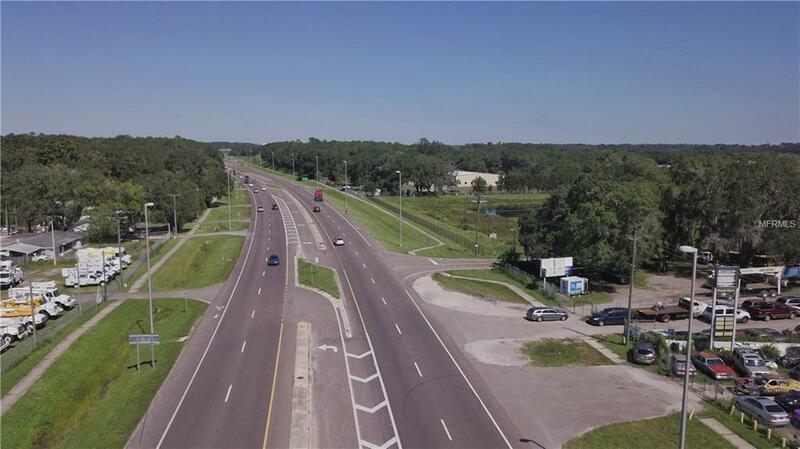 2 VACANT COMMERCIAL LOTS on a very busy highway, great street frontage. Just down the street to I-75. 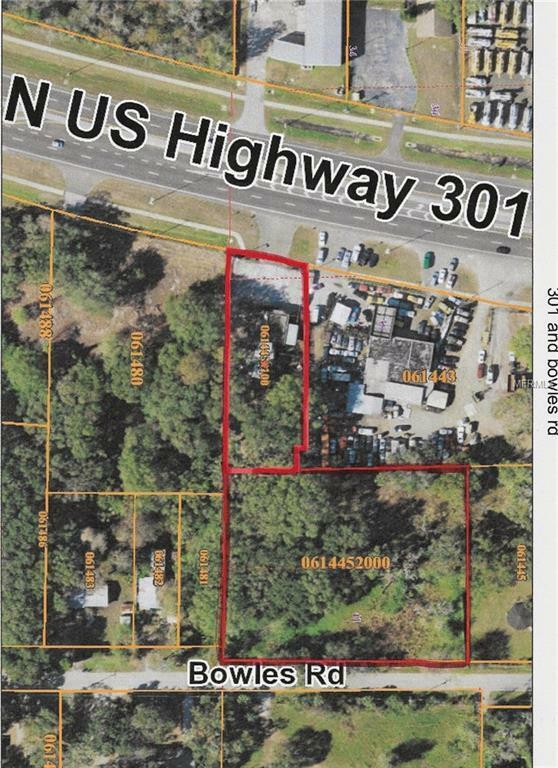 The additional adjacent parcel features road frontage on Bowels Road which runs parallel to Hwy 301. 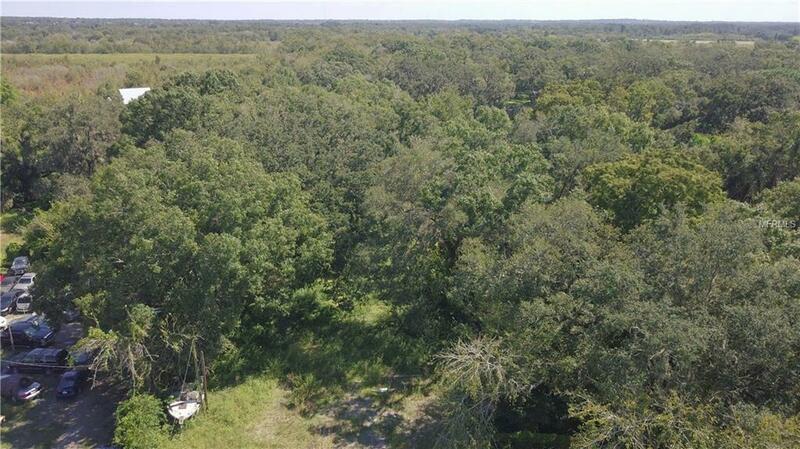 The front property is .483 acres and the back property is 1.42 acres. 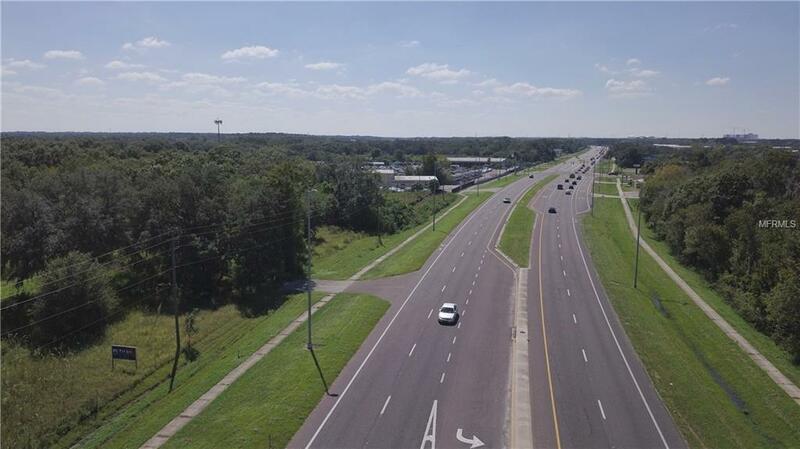 The property is zoned General Commercial. Do not miss out on this wonderful opportunity! The seller's just had a complete survey done for the property as of April 2019. Seller says bring ALL OFFERS!